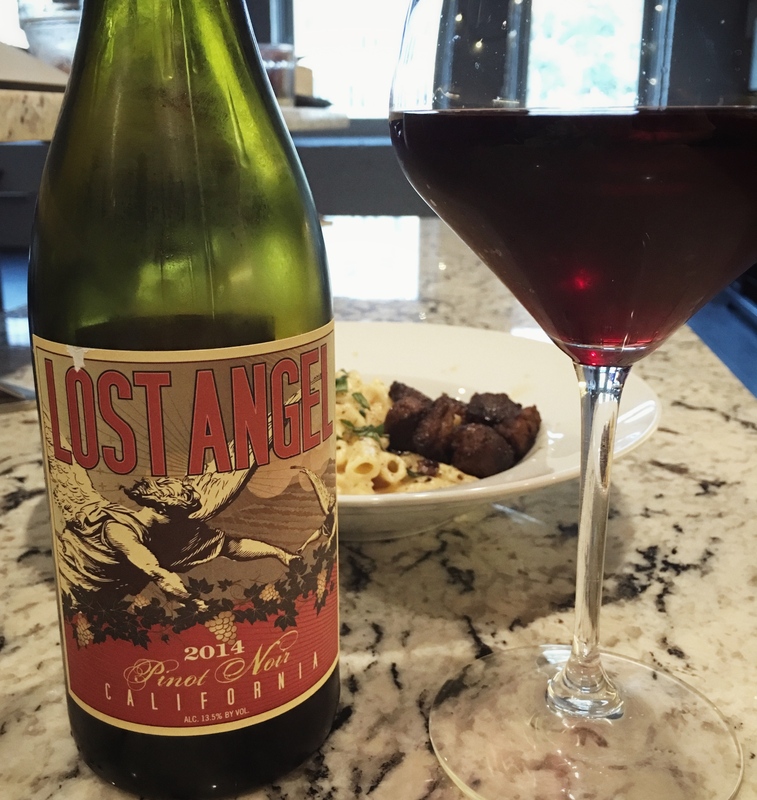 Brand: Lost Angel Wines are a brand of Foley Family wines, which was founded in 1996 by vintner William Foley II. Foley Family Wines encompasses vineyards in California and the Pacific Northwest and includes brands such as Sebastiani Vineyards, Chalk Hill Estate and Three Rivers Winery. Foley places an emphasis on “the average American wine lover” that enjoys well-made wines ranging in both style and price. Winemaking: Each property contracted with Foley Family Wines is committed to sustainable farming practices.